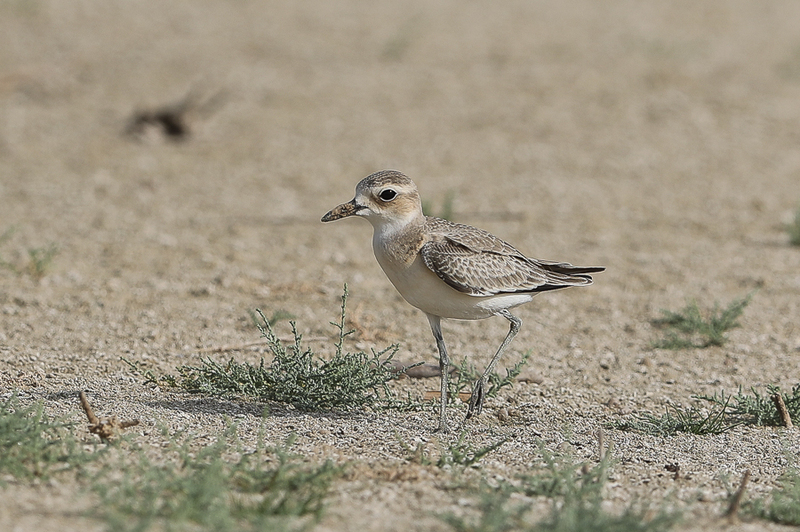 Whilst birding the Jubail area in early June I came across four Greater Sand Plovers feeding on a small area of sabkhat. 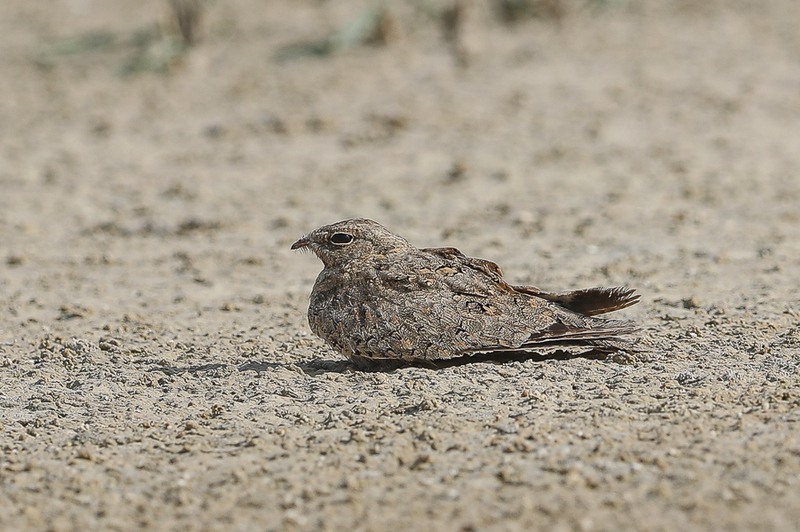 The birds appeared to be juveniles so are presumably returning from their breeding grounds to their wintering areas. 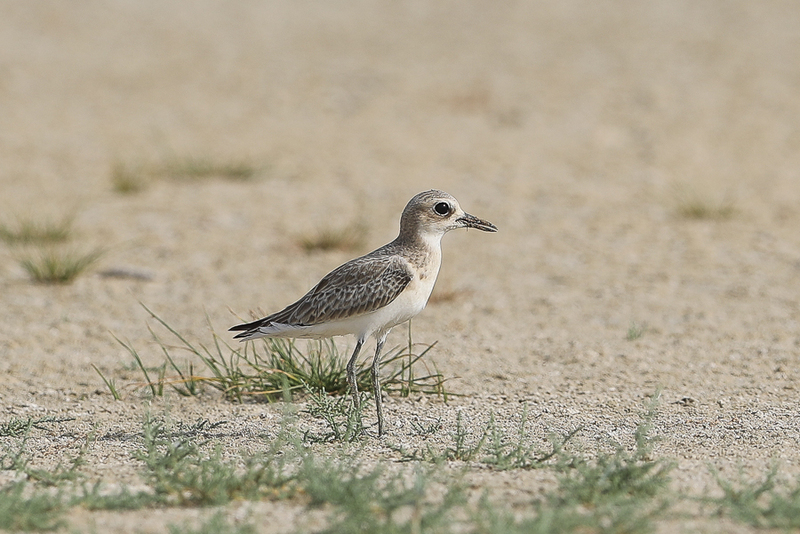 Greater Sand Plover is a common species on passage but it is difficult to get close to them as they are normally out on the tide line or in the flooded sabkha. 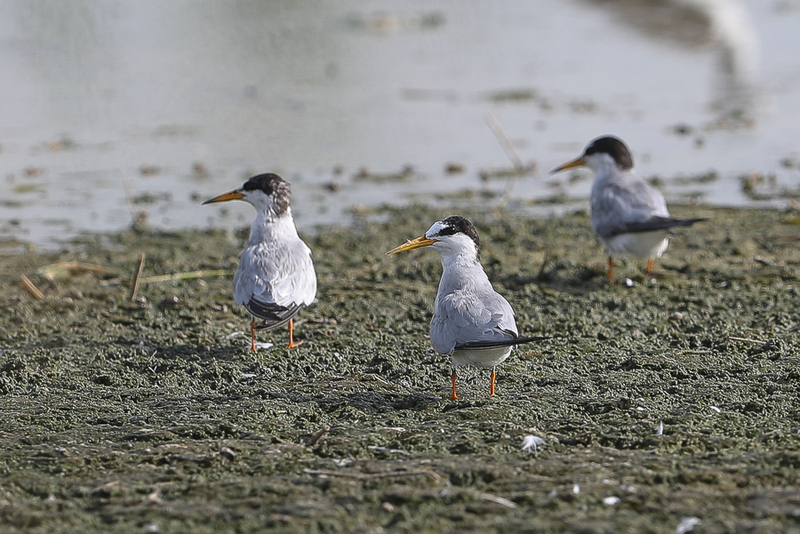 As a result of the location of these birds I managed to get quite close and take a few photos of two birds that are shown below. 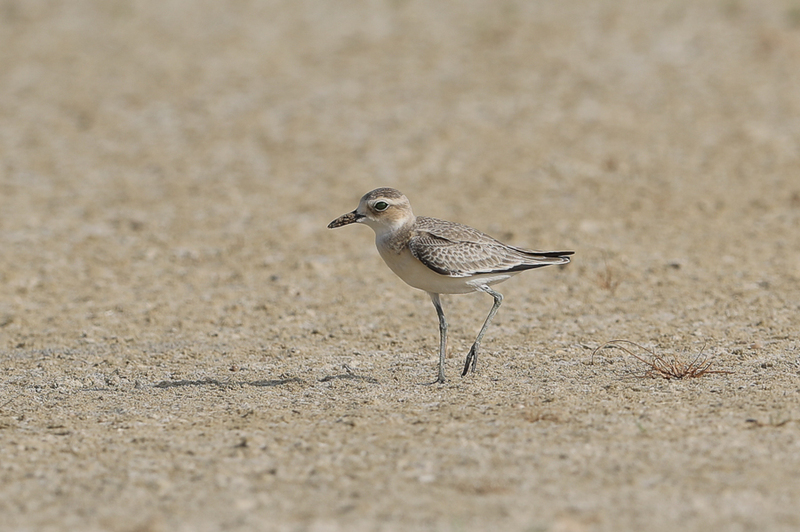 The only other waders seen were Kentish Plovers and Black-winged Stilts in very high numbers as well as a single Ruff. 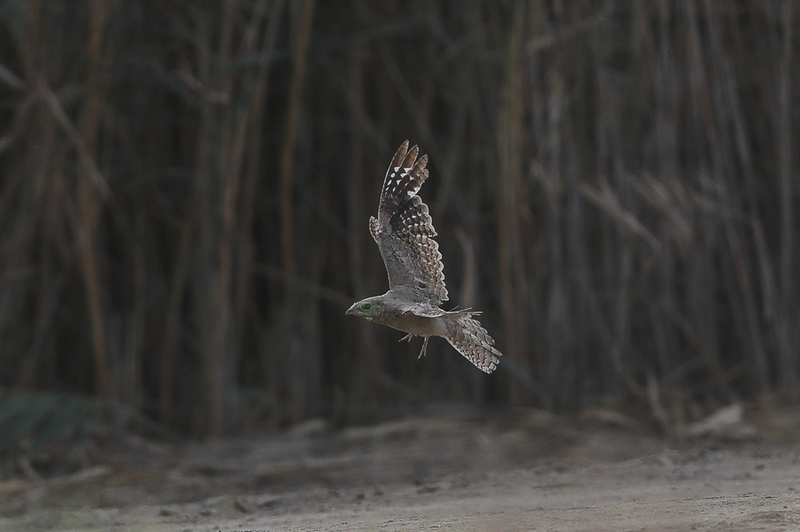 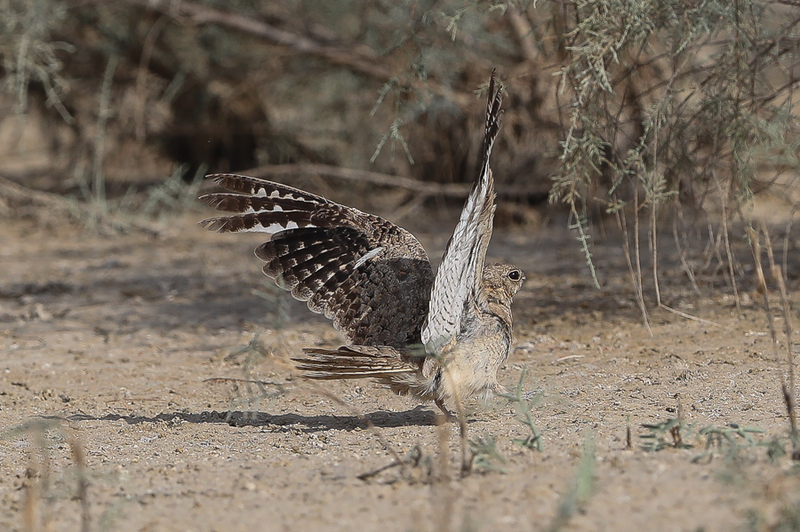 Close by the area where the waders were seen were also a few Egyptian Nightjars that gave good views both in flight and on the ground. 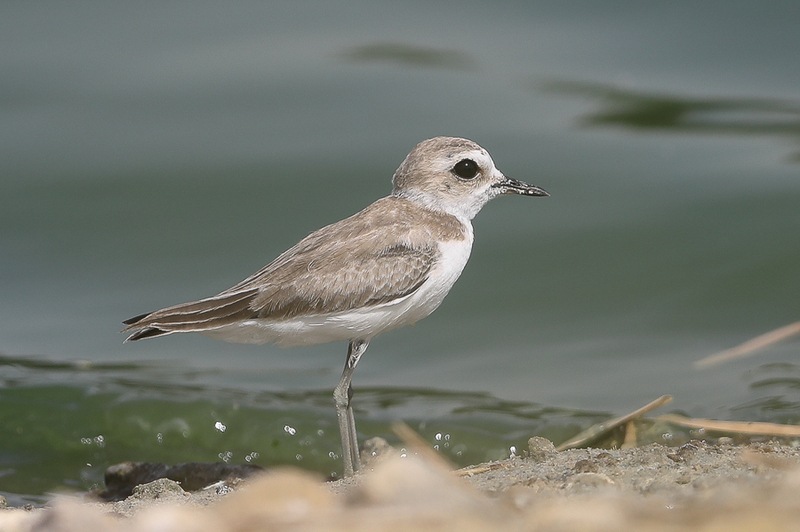 Thousands of Greater Flamingos were also seen in a large flooded wetland are, where only six had been two weeks previously.